[PDF] The Complete Guide to the TOEIC Test | Free eBooks Download - EBOOKEE! Description: The Complete Guide to the TOEIC Test provides learners with a clearly organized, step-by-step program for maximizing test scores. It is the most complete and up-to-date guide to the TOIEC Test on the market. 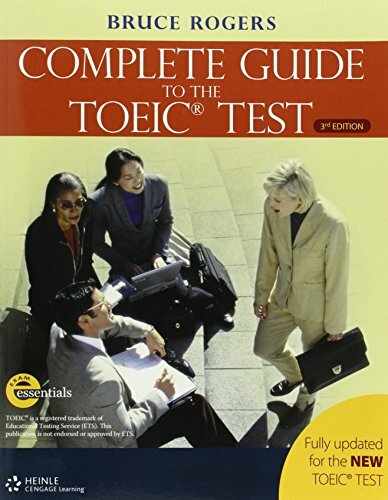 No comments for "[PDF] The Complete Guide to the TOEIC Test".